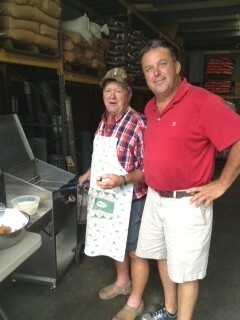 FISH FRY! 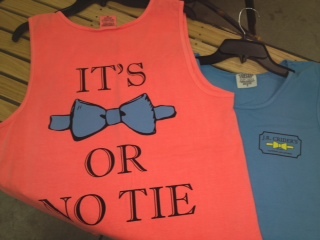 BAYOU CLASSIC COOKERS AND GRILLS ARE GREAT FOR ALL BACKYARD FUNCTIONS! 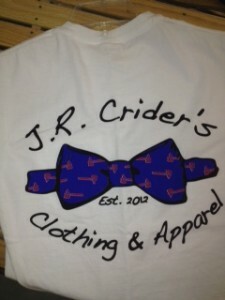 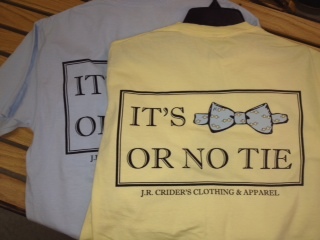 J.R. CRIDER SHIRT ARE HERE! BRAVE’S SHIRTS AND TANKS ALSO!!! 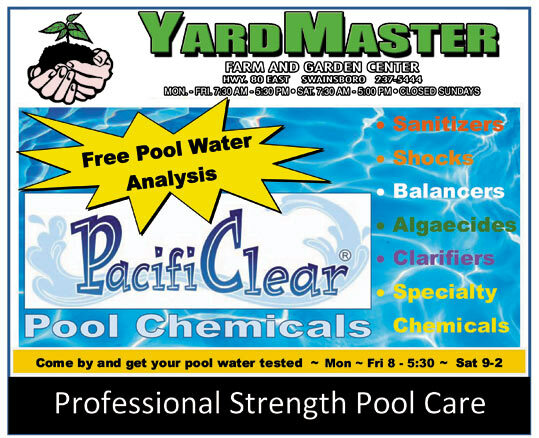 YARD MASTER CAN NOW TEST YOUR POOL WATER! IT’S FREE!! 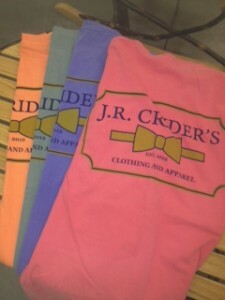 It’s easier than ever to keep up with what’s happening at Yard Master!